Three organizations have much to celebrate after securing the first, second and third overall picks in this year’s NHL Entry Draft, which will be held in Buffalo on June 24-25. The NHL’s 2016 Draft Lottery took place Saturday night shortly before the start of Game 2 of the Capitals-Penguins series. The rules of the lottery were changed ahead of this season, allowing all 14 teams that did not make the playoffs to have a shot not only at the first overall pick but also at the second and third overall picks. This format made the reveal even more suspenseful than usual. The three winning teams were the Toronto Maple Leafs, the Winnipeg Jets and the Columbus Blue Jackets. Toronto won the first lottery drawing and will select first, while Winnipeg and Columbus won the second and third lotteries and will pick second and third, respectively. 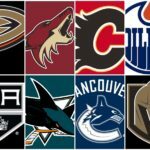 The clubs that dropped in the lottery were the Edmonton Oilers (2nd to 4th), the Vancouver Canucks (3rd to 5th) and the Calgary Flames (5th to 6th). 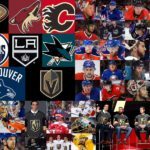 The final draft order of the first 14 selections is listed at the bottom of this post, as are the odds for each team coming into the draft lottery. When the sixth overall pick was assigned to the Calgary Flames, that was the first signal that at least one team had jumped ahead of the pack. In this case, it meant that the Winnipeg Jets, who finished with the sixth-worst record in the league and were due to draft sixth overall, had won one of the three lottery draws and would receive one of the top three picks in the draft. The same scenario presented itself when the Vancouver Canucks were assigned the fifth overall pick despite finishing with the third-worst record in the league. This meant that the Columbus Blue Jackets, who finished with the fourth-worst record in the NHL and were supposed to draft fourth overall, had won one of the two remaining top-three draft selections. 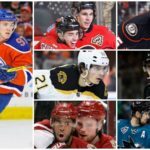 At this point, there were two teams left: the Toronto Maple Leafs and the Edmonton Oilers, the two teams that finished with the worst records and had the best odds of winning the draft lottery. However, the Edmonton Oilers’ ongoing fortune on draft lottery day did not come through this year, as the team was assigned the fourth overall pick. This meant that Toronto, who had a 20 percent chance of winning the lottery, was the third team to earn one of the first three picks in the 2016 draft. 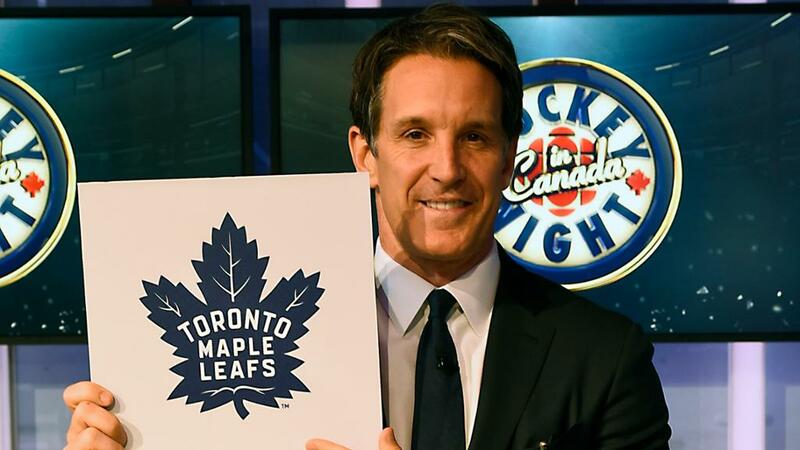 Up until this point, however, no one knew whether the Maple Leafs were picking first or third. That quickly changed, as the three organizations’ fates came to light. First it was announced that the Columbus Blue Jackets were awarded the third overall pick in the draft. Now it was down to Winnipeg and Toronto for the first overall pick (Winnipeg had a 7.5 percent chance of winning, compared to Toronto’s 20 percent chance). 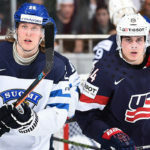 In the end, the Toronto Maple Leafs came away victorious and will prepare to draft the consensus number-one prospect, Auston Matthews, in June, leaving Winnipeg with the second overall selection. This is a big win for a Leafs team that is in the process of a major rebuild. Matthews may not be on the same level as Connor McDavid, but he is a very highly-rated and highly-regarded prospect who will be a huge part of Toronto’s future.